Data and discretion, all in one. A sidekick that’s ready for all-day action. Fitbit One® monitors every move of your fitness journey, so you can dive deeper into the stats you earn along the way. Fitbit One® monitors every move of your fitness journey, so you can dive deeper into the data you create with each step you take, floor you climb and calorie you burn. See every move on display. 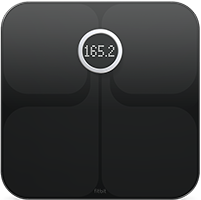 The user-friendly display makes it easy to quickly check your stats and the time in stride. 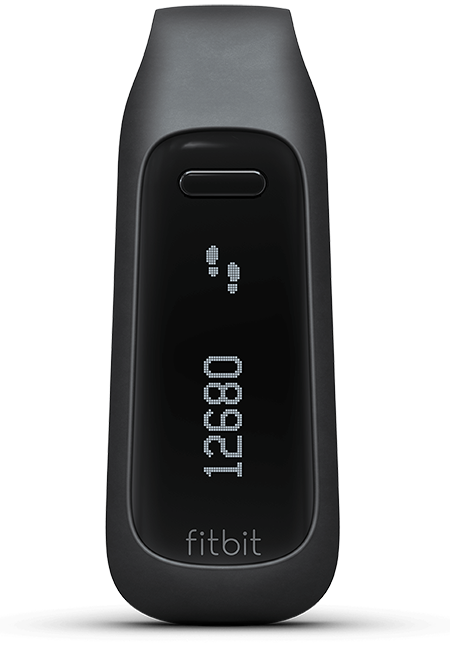 Fitbit One’s user-friendly display makes it easy to quickly check your stats in stride and stay moving throughout the rest of the day. It gets to work while you get some sleep. Put your tracker inside the sleep wristband that’s included with Fitbit One to track your sleep quality at night, then set a silent alarm to wake more peacefully. Use the sleep wristband that’s included with your tracker to track your sleep quality on a nightly basis. You can also set a silent alarm that gently vibrates, waking you up without disturbing your partner. Battery life that keeps up with you. 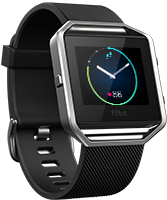 Fitbit One has a 14-day* battery life and automatically syncs to your computer and 200+ leading devices so you never miss a stat. Built to blend in with everyday life. Fitbit One clips securely and discreetly onto your pocket, belt or bra—giving you the flexibility to keep your fitness journey private. Fitbit One clips securely and discreetly onto your pocket, belt or bra—giving you the flexibility to wear it under wraps and keep your fitness journey private. We recommend charging your One weekly to ensure you are always tracking. One is sweat, rain and splash proof. However, the device is not swim proof. With any clip-based wearable device, it’s best for your skin if the clip stays dry and clean. The One tracker is made of thermoplastic. The clip is made of silicone and metal. 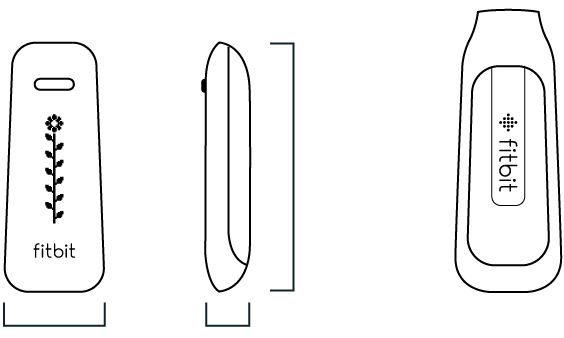 One syncs automatically and wirelessly to tablets, computers and 200+ leading iOS, Android and Windows smartphones using Bluetooth 4.0 wireless technology. *Your fully charged Fitbit One has a battery life of up to 14 days. Note that battery life and charge cycles vary with use, settings and many other factors; actual results will vary.